Let your child whisk the Nutella and chocolate milk together until both ingredients are mixed well. Allow the Nutella and chocolate milk mixture chill in the refrigerator for 2 hours. 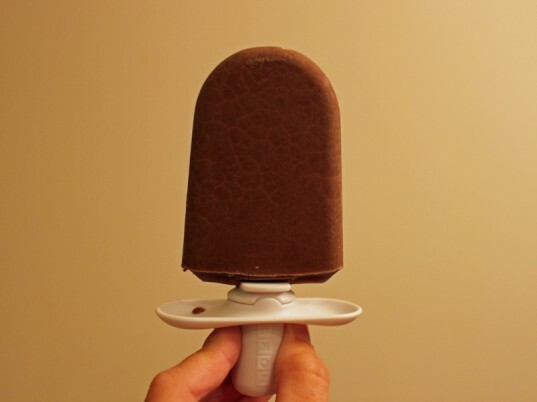 Pour the Nutella and chocolate milk mixture into ice pop molds and allow to firm up. 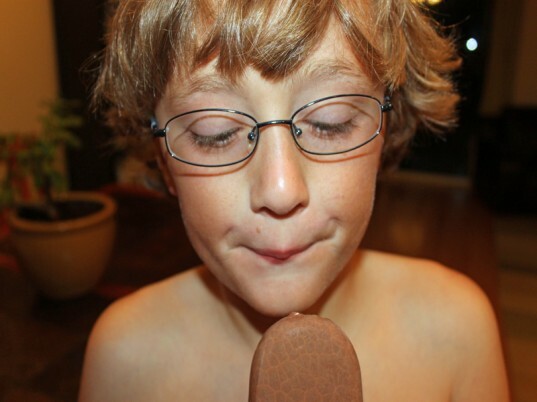 Watch your little ones gobble up this yummy summer treat! 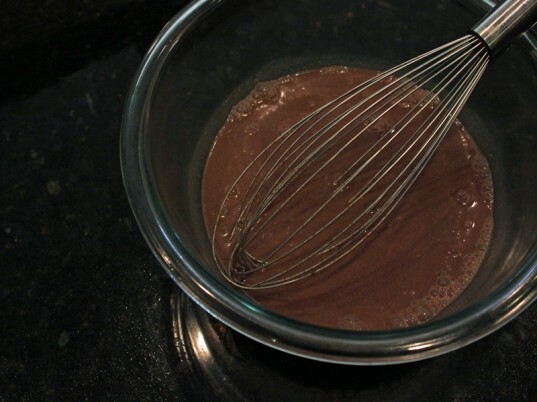 Whisk the organic chocolate milk and Nutella together. Chill in the refrigerator for 2 hours. Pour into ice pop molds and freeze until firm. 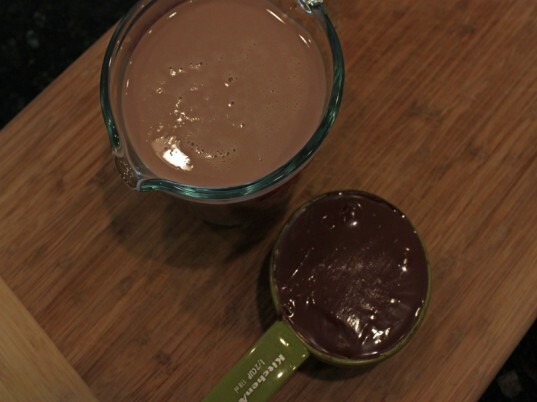 Ingredients: 1 1/2 cups organic chocolate milk 1/2 cup Nutella Whisk the organic chocolate milk and Nutella together. Chill in the refrigerator for 2 hours. 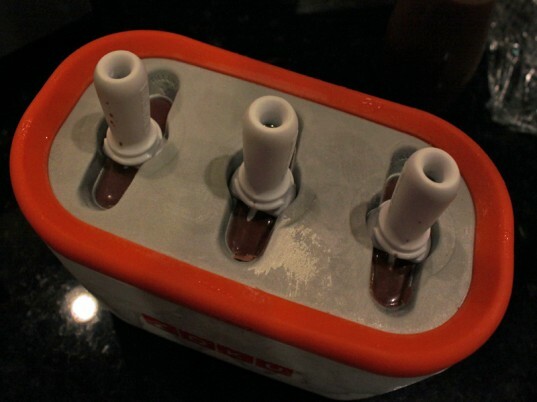 Pour into ice pop molds and freeze.